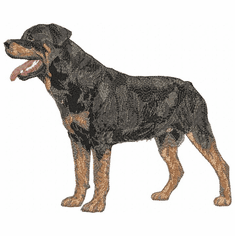 The Rottweiler may have originated in Germany, and many say it was as far back as ancient Rome. 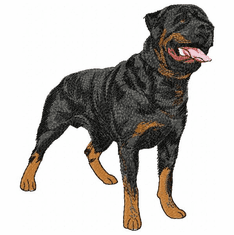 The breed has clearly defined marking on the eyebrows, cheeks and muzzle. 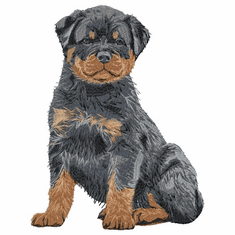 They should be calm and self assured in nature and should be sociallized, like all dogs should be, at an early age. 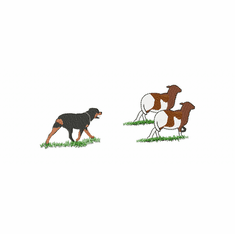 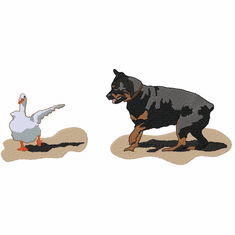 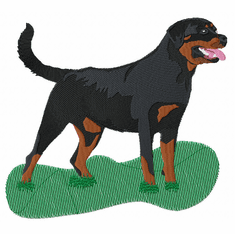 Rotties in the United States usually have their tails docked. 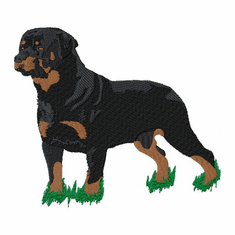 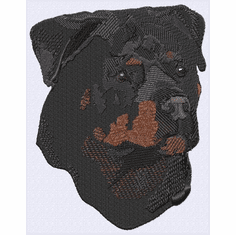 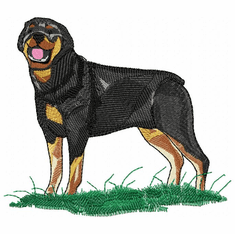 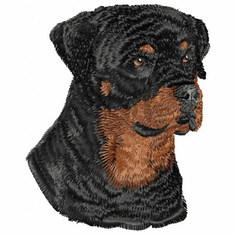 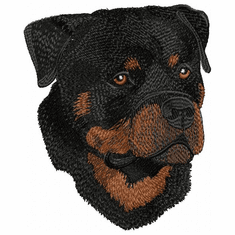 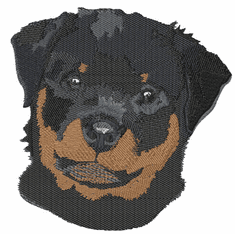 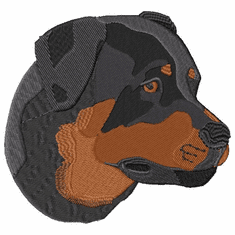 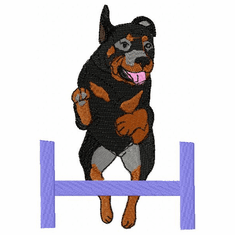 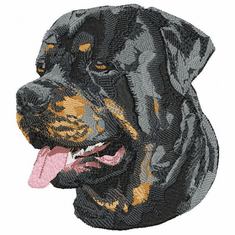 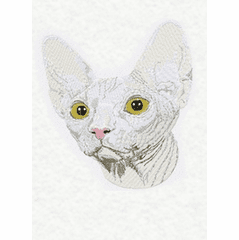 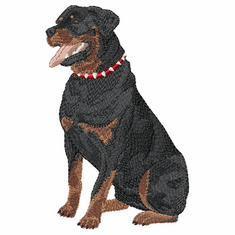 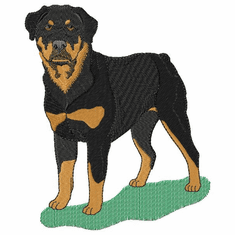 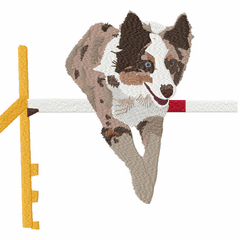 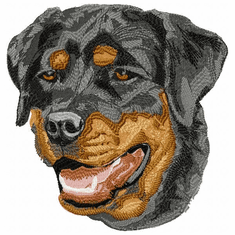 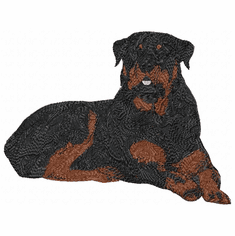 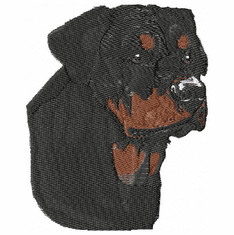 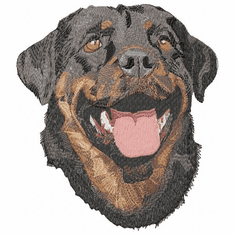 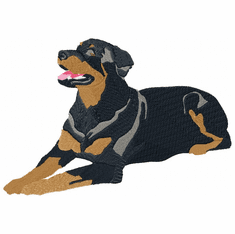 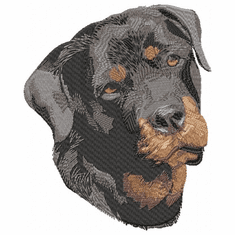 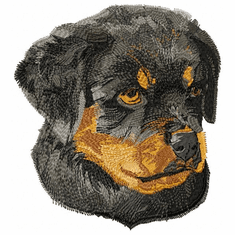 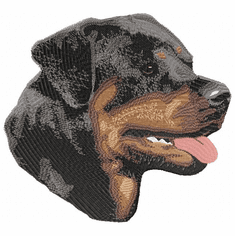 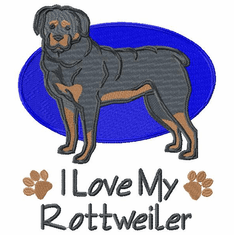 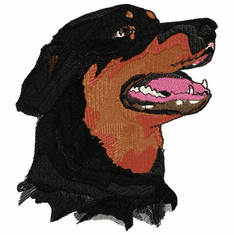 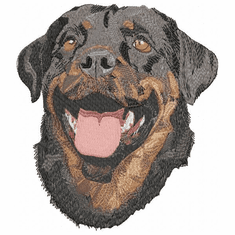 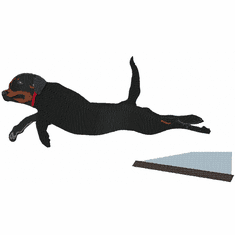 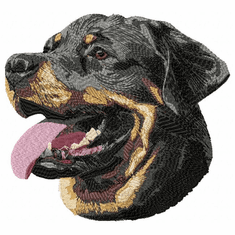 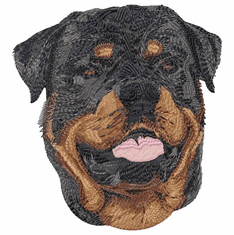 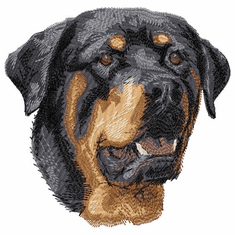 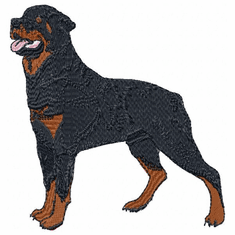 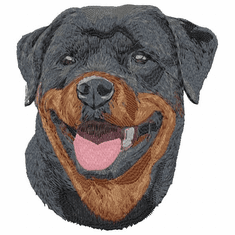 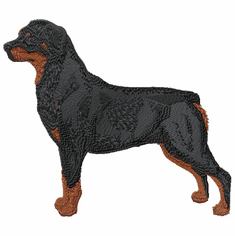 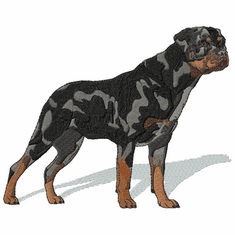 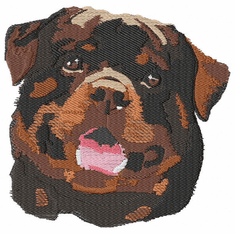 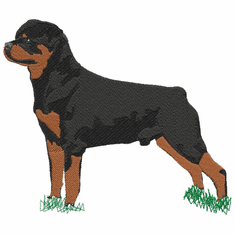 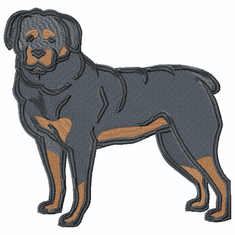 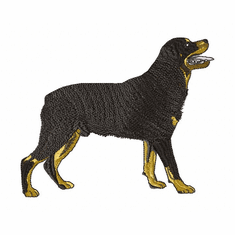 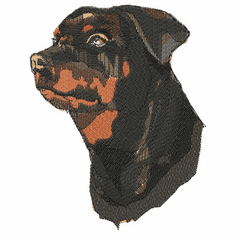 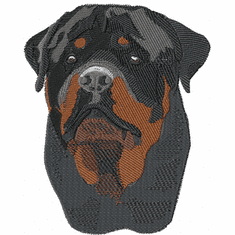 These Rottweiler embroidery designs are available for you on polos, sweatshirts, denim shirts, vests, jackets, portfolio bags, aprons, totes and many other items.